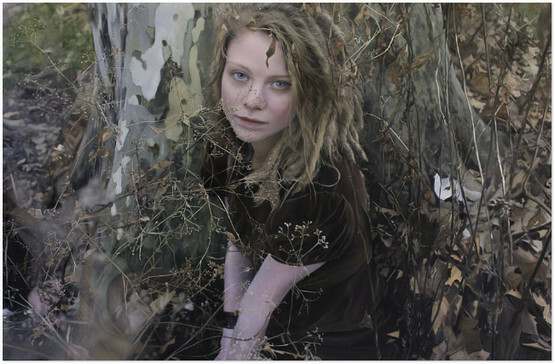 Can you spot what’s so incredible about these photographs? 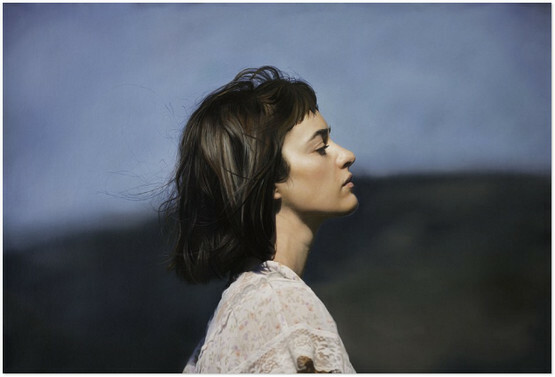 They are not photos at all. 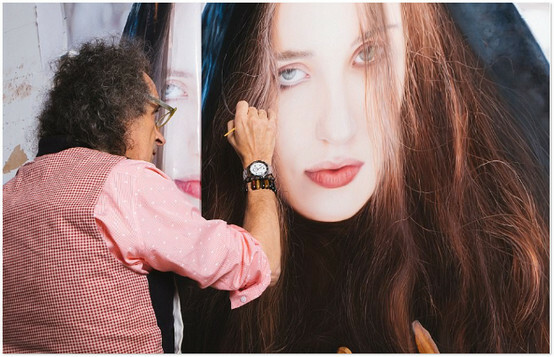 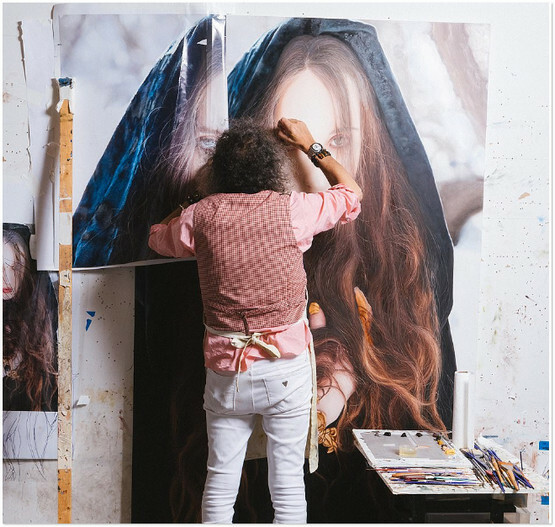 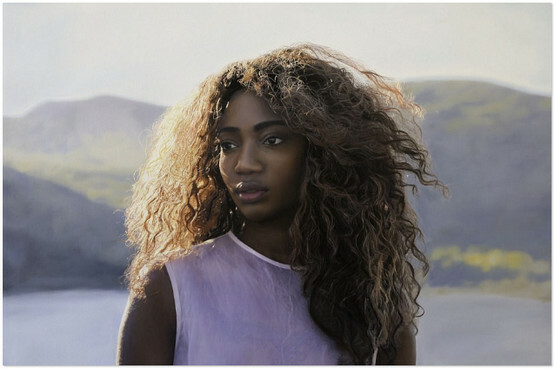 They are all paintings by photorealist artist Yigal Ozeri.